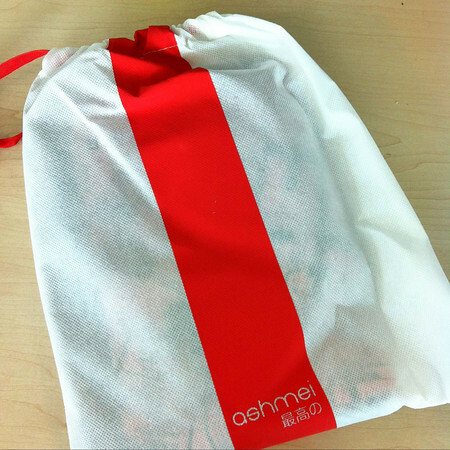 I've had my eye on Ashmei clothing for a while now. 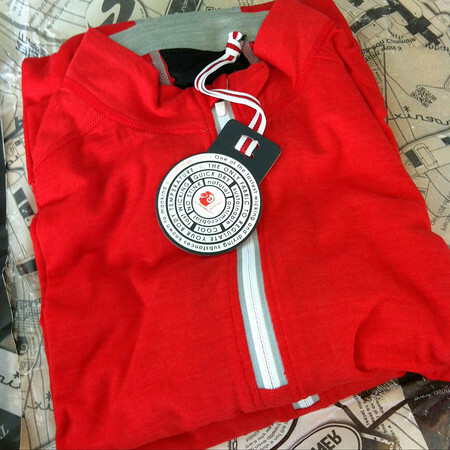 Every once in awhile I pop on over and drool over the Ultimate Men’s Soft Shell running jacket - still saving for that one unless someone wants to gift me with one 😉 - and then look around the site and think: "I really should try a merino wool running shirt. They sound perfect for running and if they really do protect against odors as they say they do, then the high cost will soon be offset by the fact I wouldn't need to buy a new one when the smell got too bad to tolerate as they wouldn't start smelling." 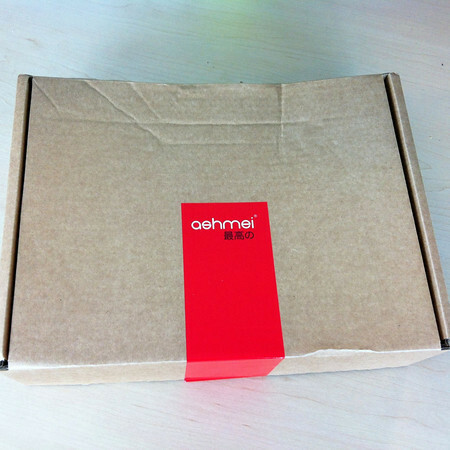 Top marks to Ashmei for incredibly quick delivery time and attention to detail in the packing. I have high hopes for the shirts. Now comes the challenge... how good are the antibacterial properties really? 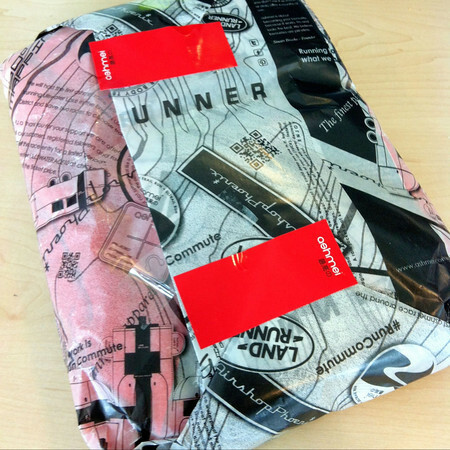 I'm contemplating taking one of the shirts straight from the packaging and seeing how many successive running days can I wear it without washing it until either it starts to smell or it stands up on its own.